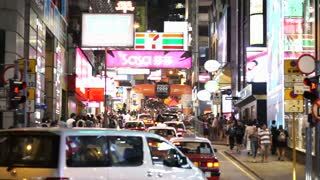 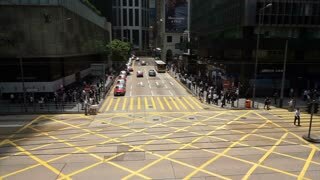 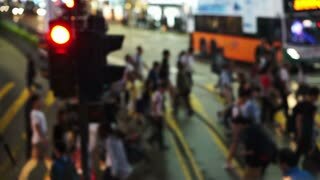 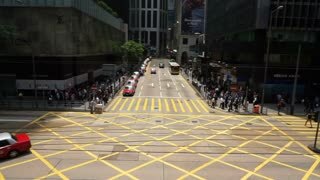 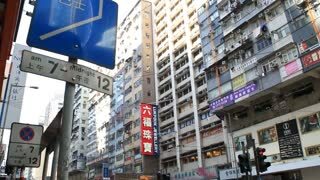 Editorial: Hong Kong - April 2016: Crowded street with people and cars nightlife in Hong Kong most active city of the world. 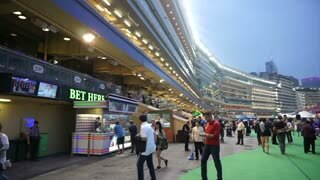 Editorial: Hong Kong - April 2016: Hong Kong, Legal gambling in Happy Valley horse racecourse game, jockey club at night. 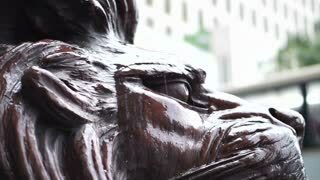 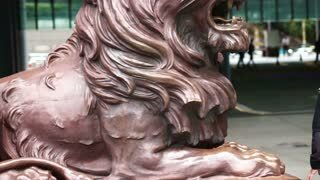 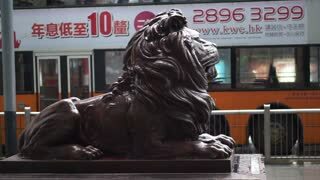 Editorial: Hong Kong - April 2016: Lion statue at the entrance of HSBC Bank head quarter Tower in Central District, Hong Kong.